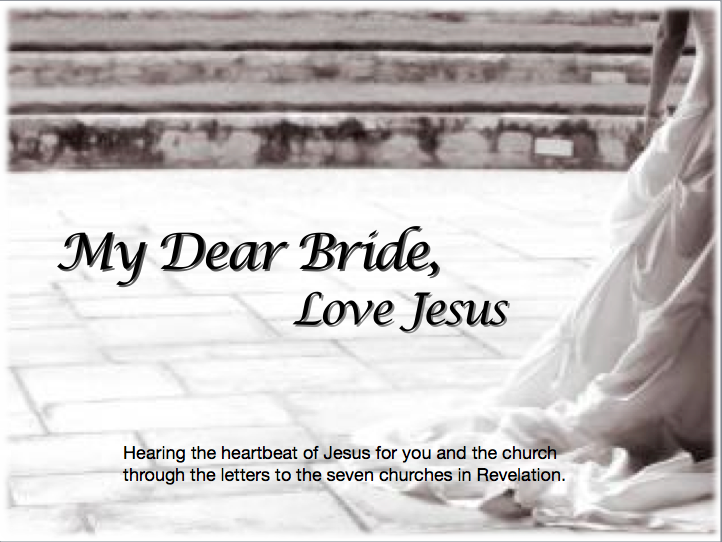 “My Dear Bride” – you’ve got to listen to these! Two weeks ago we started a series on the seven letters Jesus’ wrote to the church in the last book of the Bible, Revelation. The church is called many things in the Bible, including a family, temple, house of God, army, body. But the last metaphor for the church is that she is the Bride of Christ, and that the bride is to get herself ready for the Big Day! This Bride must prepare herself because this is no ordinary wedding, and no ordinary Groom, and also, because she is still a flawed Bride full of “spots, wrinkles and blemishes” (Eph 5:27) Yet Christ loves His Bride. He loved her while she was a whore running after others and idols. He knows her fully yet loves her fully! This week…be faithful. It will be worth it!